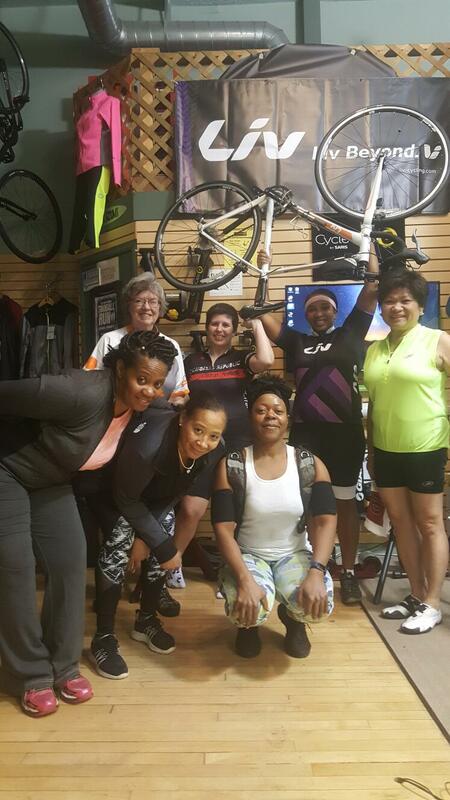 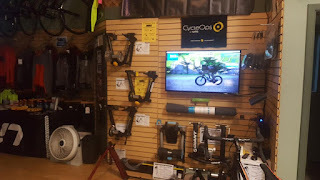 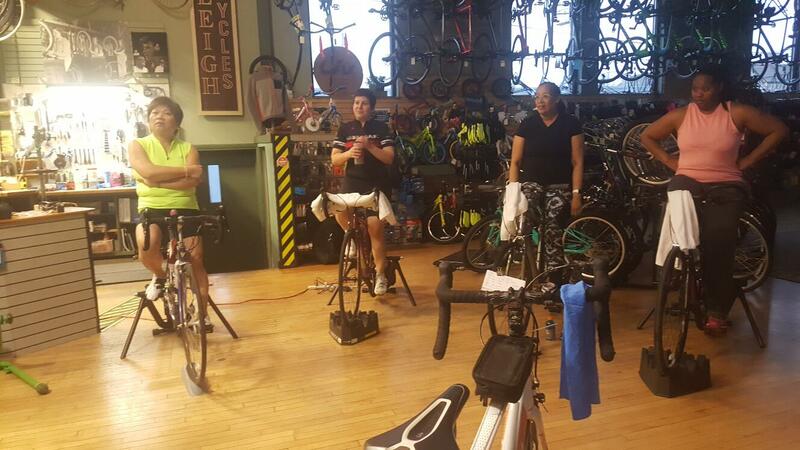 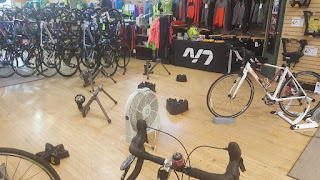 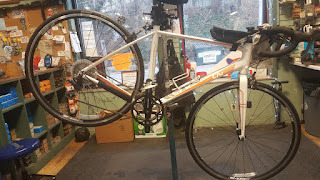 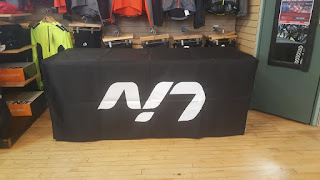 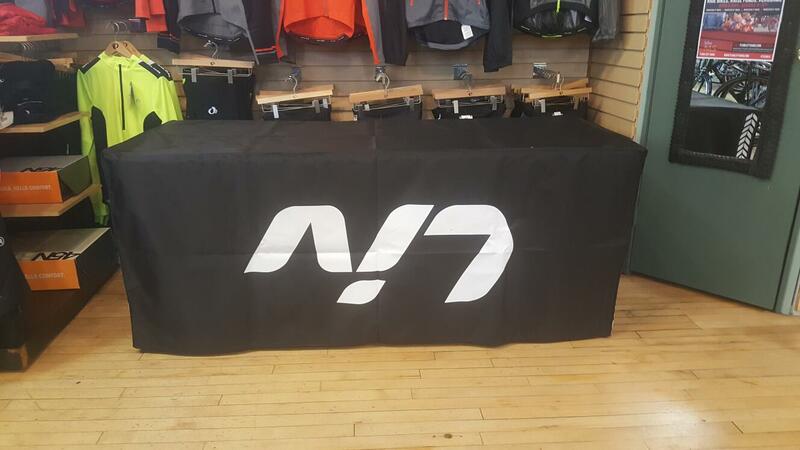 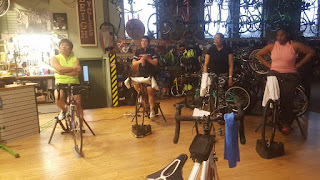 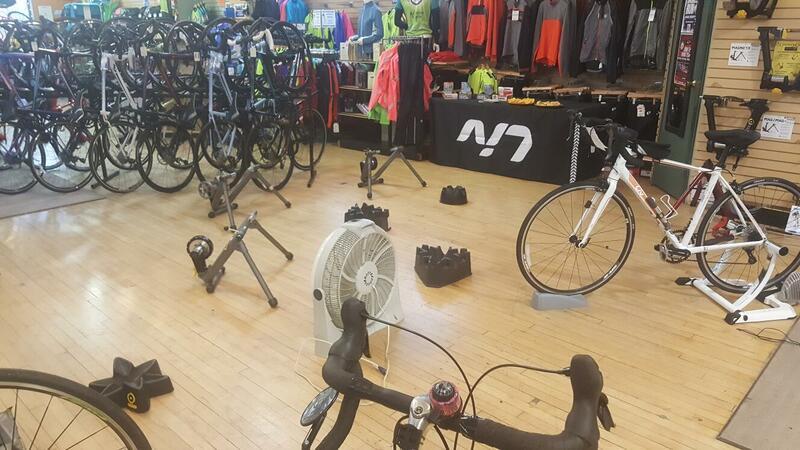 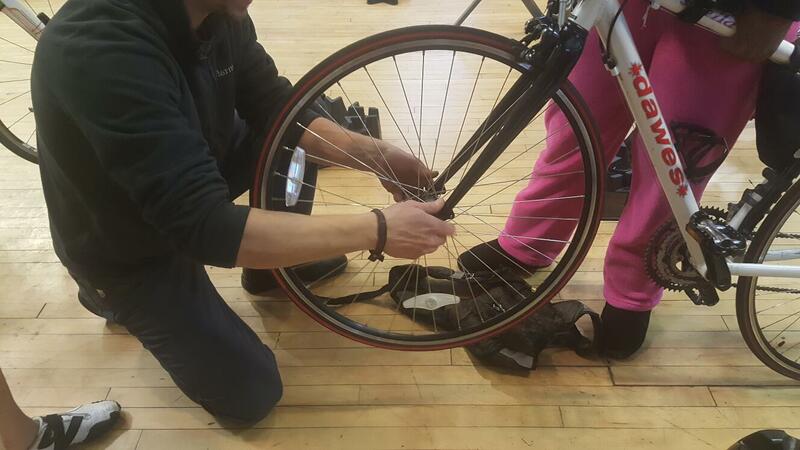 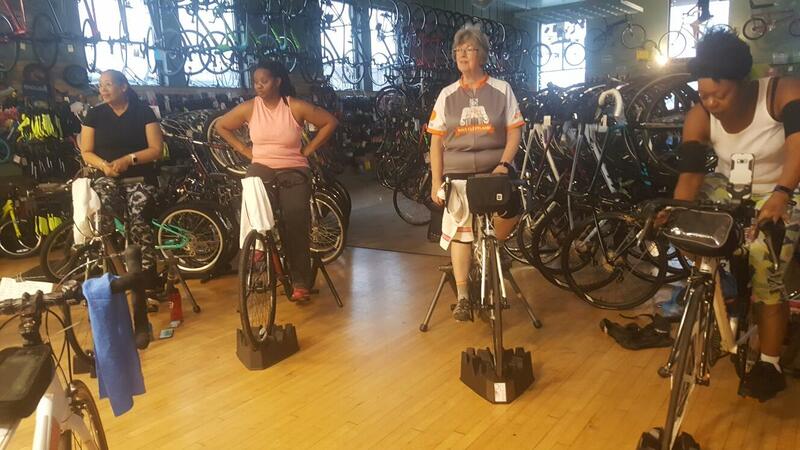 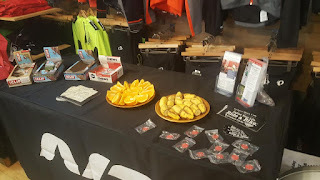 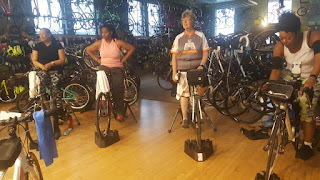 Thanks to everyone who joined us at the Century Cycles store in Rocky River on Saturday, February 3, 2018 for the Liv Cycling Winter Warm-Up Indoor Trainer Ride! The ride was led by Deltrece Daniels, your local Liv Cycling Ambassador. 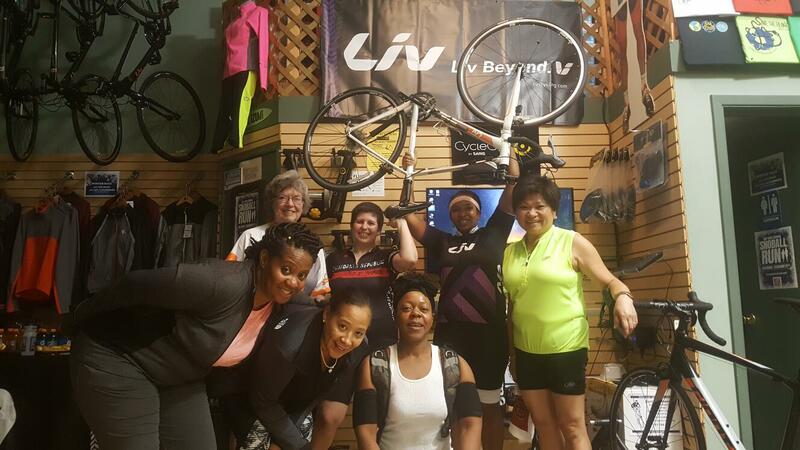 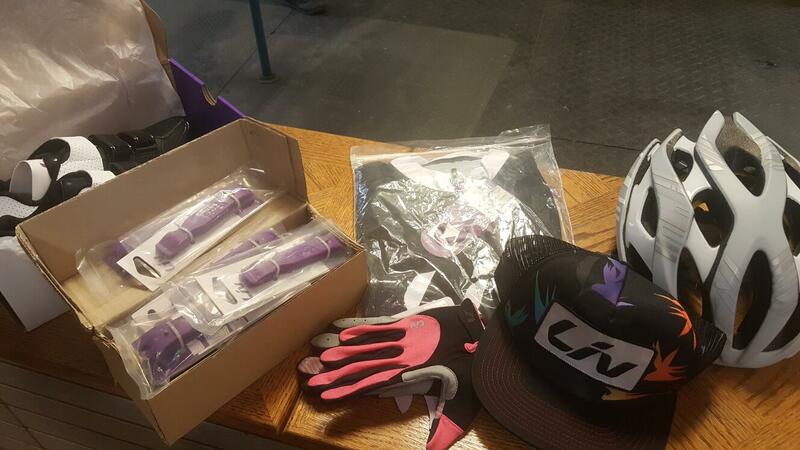 To join the conversation about women's cycling in Northeast Ohio, and get notified of future Liv Cycling events in our area, join the Liv Beyond with Century Cycles group on Facebook!